I honestly can’t believe how fast 2018 flew by. Many new and exciting things took place over the course of last year, that’s for sure. There were mostly highs with a few lows mixed in, but overall I’m very pleased with how 2018 went and I’m really looking forward to accomplishing so many more things in 2019. 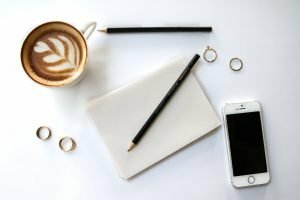 As far as December, I wasn’t able to devote as much time to my blog and business goals I would have liked. I can’t really complain though, because that was all due to the holidays and being busy with client work. I was still able to write a few blog posts, read some great books, explore other blogs, and find some really great resources. 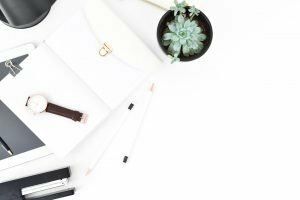 I also completed my blog series, How to Start & Grow Your Email List. Check out the directory below! Grammarly – I’ve been using the Grammarly Chrome Extension and it’s been awesome. It works kind of like spellcheck does but I like it because it picks up on more grammar and structure mistakes than regular spellcheck. It also has a built-in thesaurus, which comes in handy. 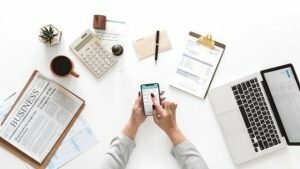 The Ultimate Tax Guide for Freelancers – This is an awesome resource for freelancers to prepare for the upcoming tax season. And Co – And Co is specifically designed for freelancers and has tools for invoicing and time tracking, among other things. It’s kind of like a mashup of Wave and Trello with a mix of tracking software. HelloSign – I use HelloSign for having clients sign contracts and creative briefs electronically. It’s extremely easy to use and gives you an update when the client views the document. It also comes in handy when a client requires a tax form to be filled out and sent back. No Exit by Taylor Adams* – I read this one from cover to cover…I seriously couldn’t put it down once I started it and I even sent a text to a friend demanding she buy it and read it so we could talk about it! An Anonymous Girl by Greer Hendricks & Sarah Pekkenan* – Their newest book since The Wife Between Us does not disappoint! The Miracle Morning by Hal Elrod – This book will definitely be going in my next round up of books for freelancers. *These were my December Book of the Month Club picks. Sign up to be a BOTM member using my link and get a free book! I was asked to write a guest blog post for Trendy Simple Life! This will be my first guest post since starting my blog, so I’m very excited. Once it’s been published I will insert the link here, so be sure to check back! Update 1/14/19 – The post is now live! Click to read my 10 tips for finding inspiration when you feel stuck! I’m going to be totally honest here and tell you I didn’t accomplish very many of my December goals. As expected, December was a VERY busy month between the holidays and last-minute client work for the year. Because I expect January to be just as busy as December was, I’m trying to be a little more realistic with my goals and not overextend myself in January. Here’s what I’ve got on the table in the coming month. Alright, I think that’s everything. Be sure to check out my previous roundups to see the other freebies and goodies I’ve recommended in the past! 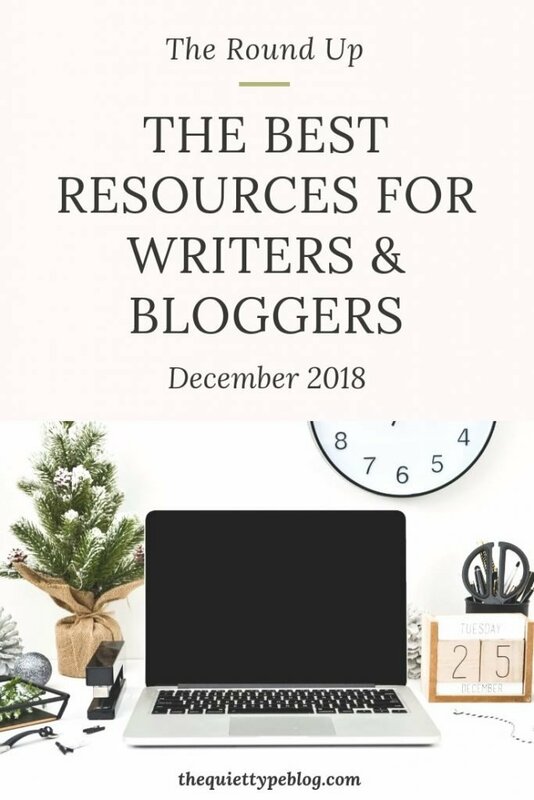 Great post full of useful info for new bloggers! Thanks for featuring my Twins Mommy blog post on goal setting 🙂 I’ll be sure to check out the other ones you read! I hope you had a wonderful Christmas and happy New Year! Thank you for sharing! I’m glad you liked it. Your content has been a great resource for me!